Please put this date in your diary if you are interested in any aspects of the digitalisation of the food manufacturing and supply chain to deliver innovation, resilience, security and safety. Tea, coffee and pastries will be available on arrival from 10:30, a light buffet lunch will be served and refreshments will be available at the end of the day (15:30). All of which should contribute to a productive networking environment amongst attendees. Attendance is free of charge but by ticket. If you would like to attend please get in touch with the Network via the following email address and we will get back to you to confirm your place and supply a ticket. Early booking recommended! IoFT will examine the application of the IoT in connected homes of the future – for example smart refrigerators which trigger a grocery order when food items run low, or cooking devices which could help us live healthier lives. 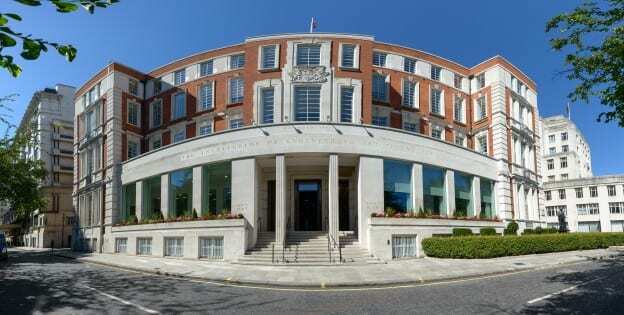 The Institute of Engineering and Technology (IET) has been selected as the venue for our launch to celebrate the UK’s heritage of creative innovation in the field of engineering and technology and the close relationship with this and the manufacturing sector of which food is the largest component. 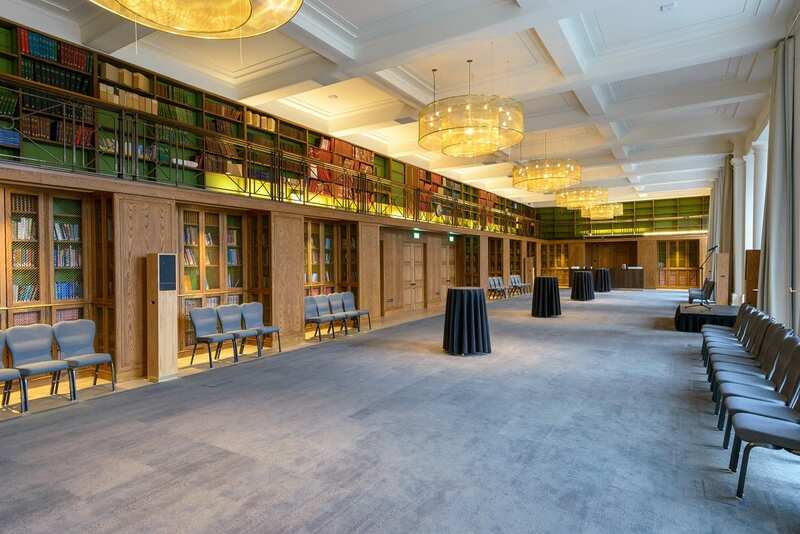 The IET sits in a commanding location on the North bank of the Thames and is therefore easily accessible from many directions. The Engineering and Physical Sciences Research Council has been supporting the Digital Economy theme for a number of years. Currently DE is currently funding four Network Plus grants. NetworkPlus awards aim to bring together new research communities and identify, prioritise and develop future research challenges in the digital economy research area. They undertake a number of different activities in order to do this, including secondments, workshops and pilot projects. This event is an opportunity to promote this activity to a wider audience and raise awareness of the funding and knowledge-sharing activities that are being delivered.